Does the future of money depend on cute kitties? Cryptocurrency has gone from a nerd novelty to a technology that is bringing in billions of dollars. Many investors are entering the field to purchase various cryptocurrencies and storing that money. 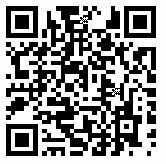 The two primary components of a currency are that is it USED for transactions and that it can STORE value. Crypto's proven they can store value however they have up until now been limited on the types of transactions an investor can use them form. 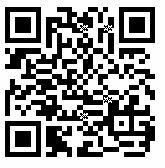 Enter the game........CryptoCats a game that uses blockchain as a recording mechanism and uses the crypto currency ethereum as its medium of exchange. 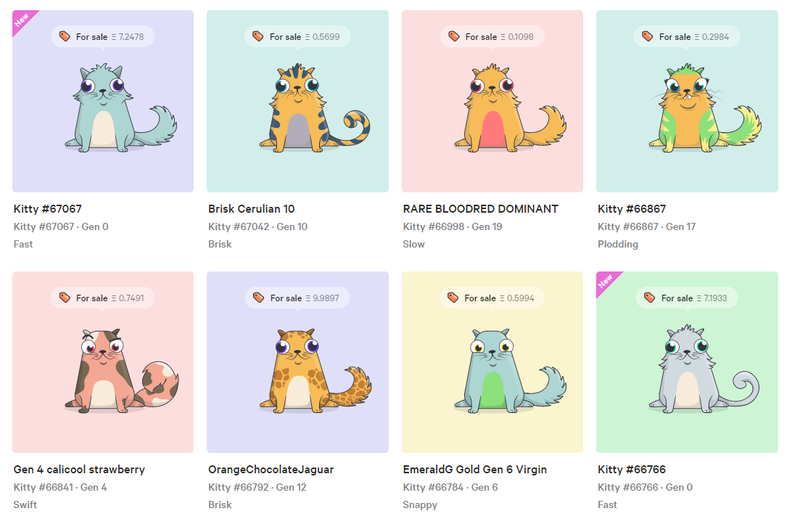 In Crypto Cats users can collect, buy/sell and breed cute kitties. Each cat has its own genetic code with certain traits being very rare. Users can breed their cats with certain probabilities of the genes being passed down to their offspring. The more rare the genes the more collectible the kitty. Users are thus treating the cats like digital beanie babies. The genius of this game is that it is pulling in users in the cryptocurrency sphere just to try out the game. Amusingly, if you are a person like me who believes that cryptocurrency is inevitable part of the future then this game will likely make up more than a foot note in future history books. This could actually be the model that leads to greater usage and full on adoption. 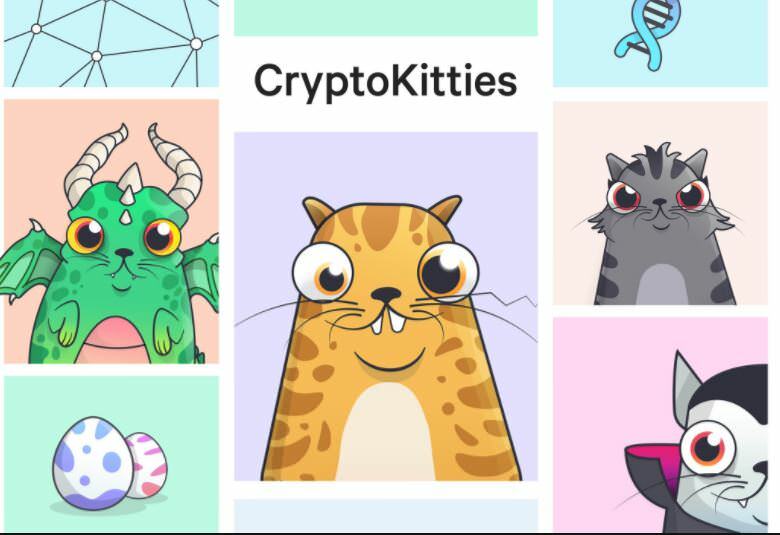 Want to buy your own Crypto Kitties? How to get started playing Crypto Cats. 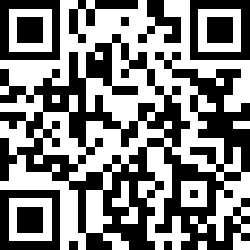 You will need to purchase some Ether to play the game. I found this video that does a good job at explaining how to get started.